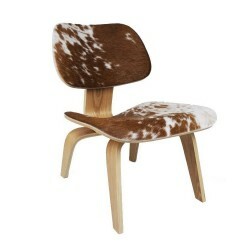 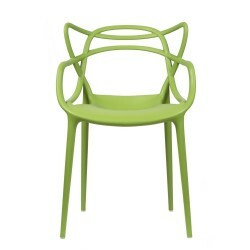 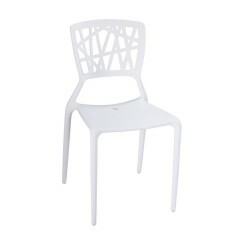 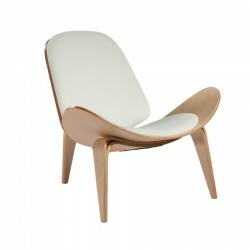 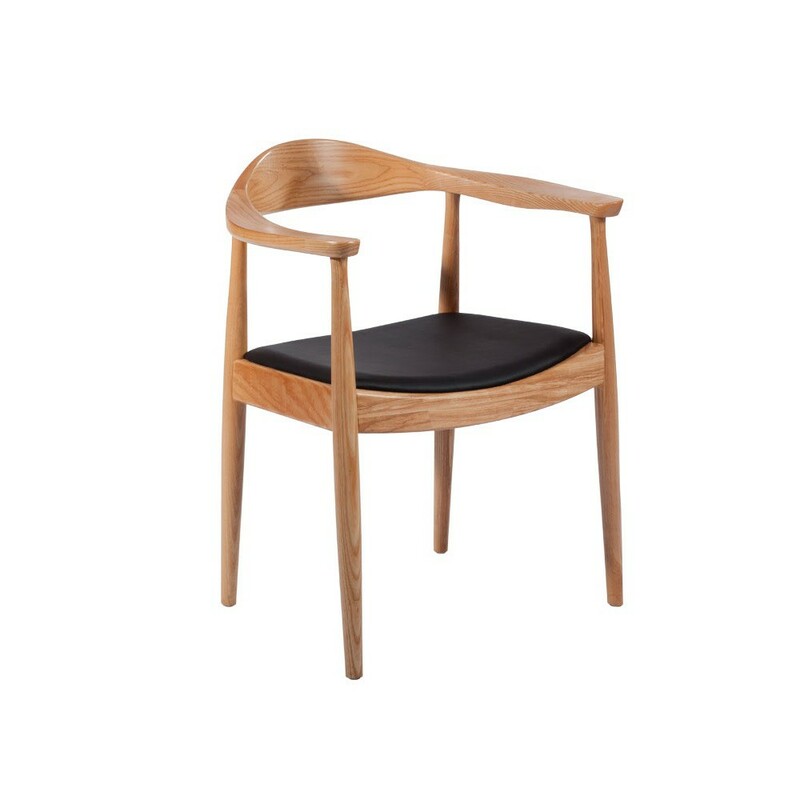 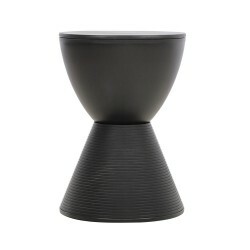 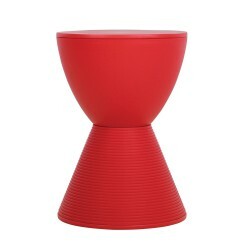 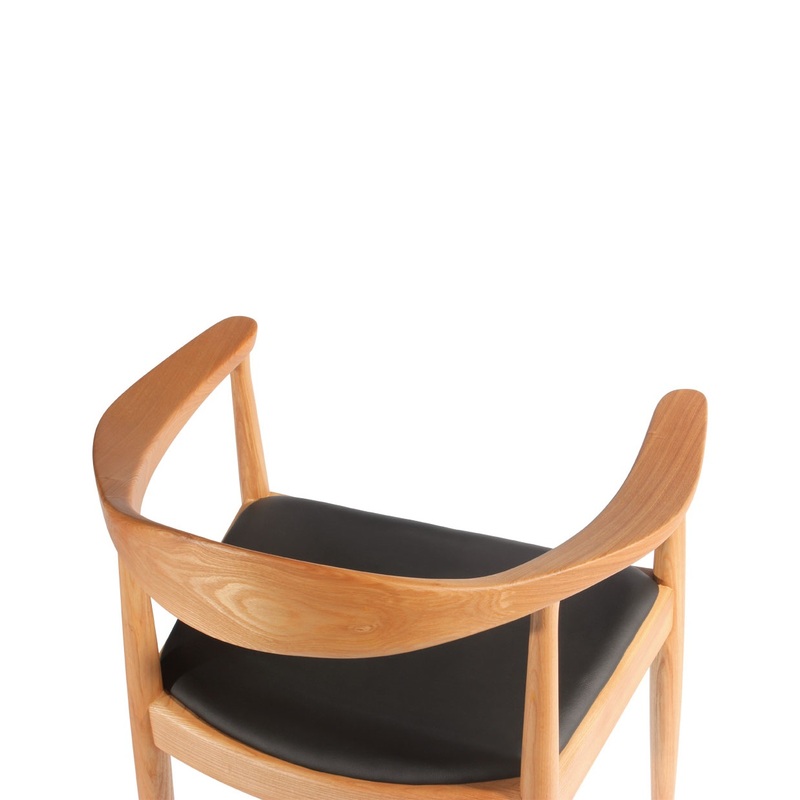 Entertain and dine in contemporary organic elegance with this Hans Wegner Round Chair. 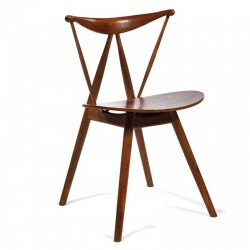 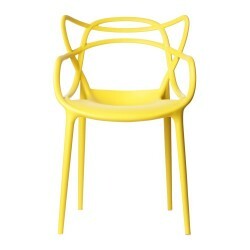 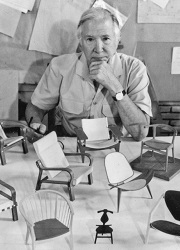 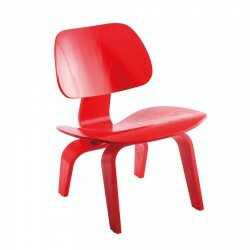 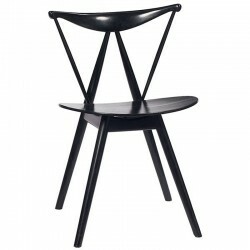 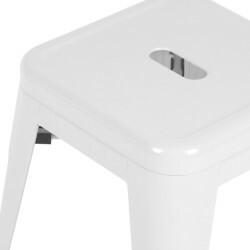 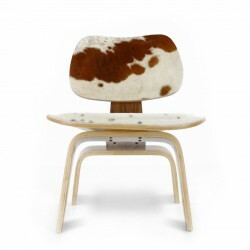 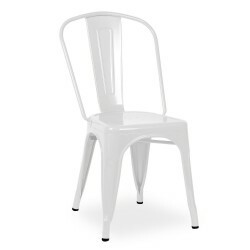 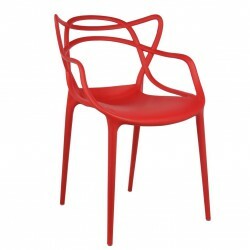 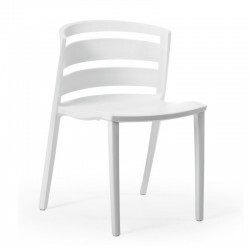 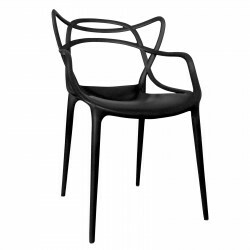 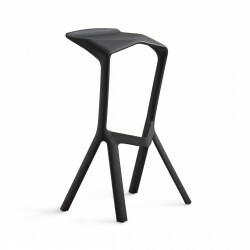 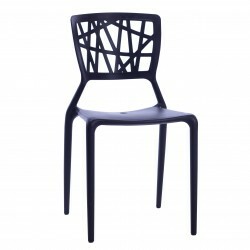 The American magazine Interiors featured this chair on the cover and referred to it as “the world’s most beautiful chair”. 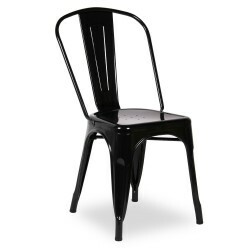 It rose to stardom when used in the televised presidential debates between Nixon and Kennedy in 1960 and has since been known simply as “The Chair”. 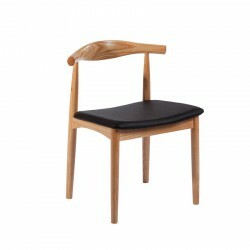 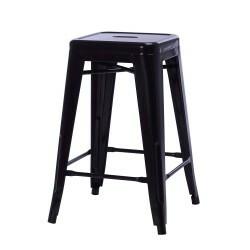 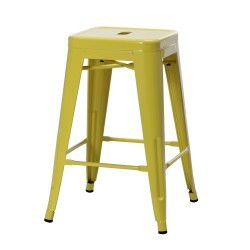 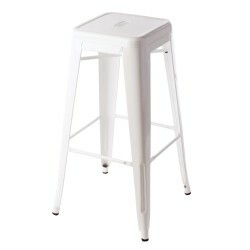 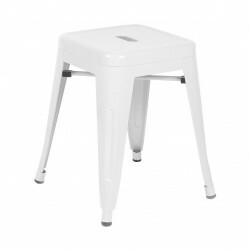 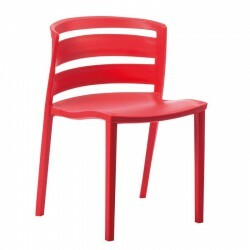 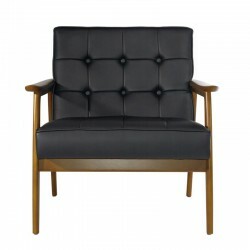 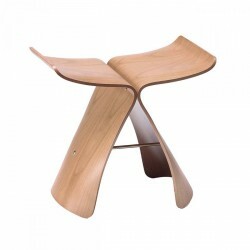 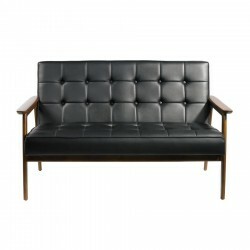 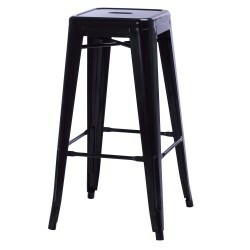 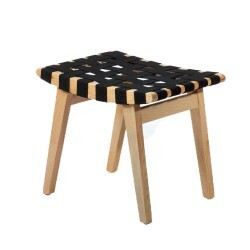 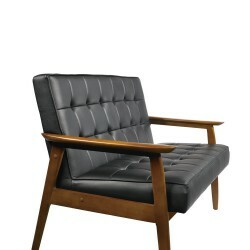 Made with a bent hardwood frame and a plywood seat with soft foam covered in imitation leather. 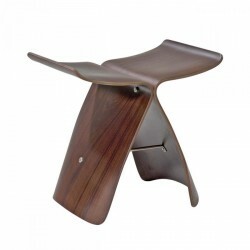 Place now providing this sophisticated piece in a walnut or nature color made by premium Thailand ash wood. 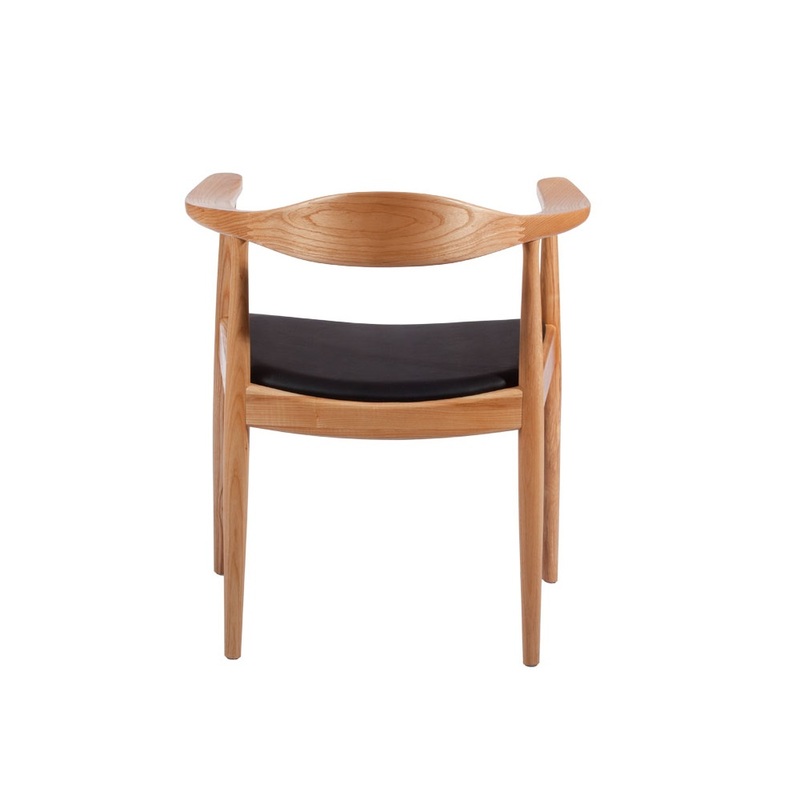 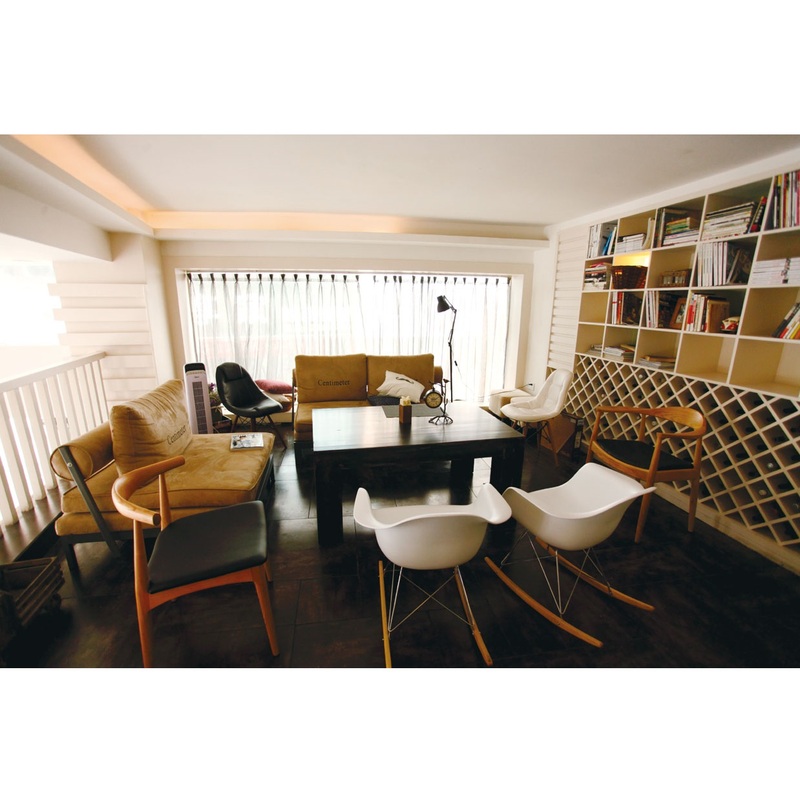 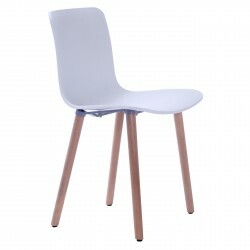 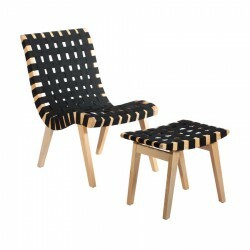 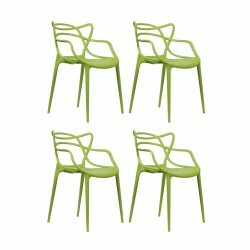 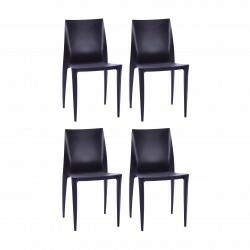 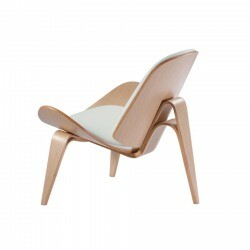 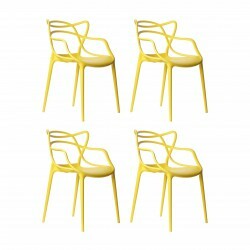 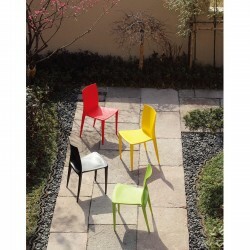 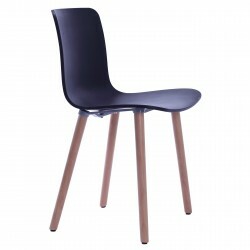 Tags: CH20, desk chair, dining chair, Hans Wegner Chair, round chair, side chair, wooden chair.